The elegance and drama of Chicago’s Gilded Age will thrill your guests at the Driehaus Museum, an exquisite late 19th-century mansion located just steps from the Magnificent Mile. It is an ideal venue for a cocktail reception, celebratory dinner, or intimate wedding. 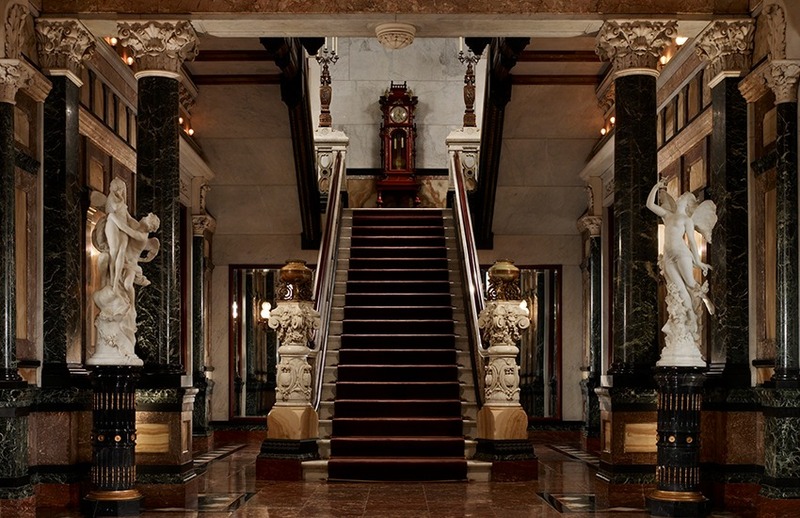 With a marble-clad entrance hall, magnificently carved wooden interiors, and beautiful high ceilings, the mansion known as the “Marble Palace” exemplifies the very essence of Gilded Age luxury. Each event has exclusive access to the entire Museum, including the magnificent main hall, the first-floor period rooms, second-floor exhibition galleries, and the historic Ballroom located on the third floor. Guides are on-hand to answer questions about the mansion, the collections, and the current exhibition to interested guests.